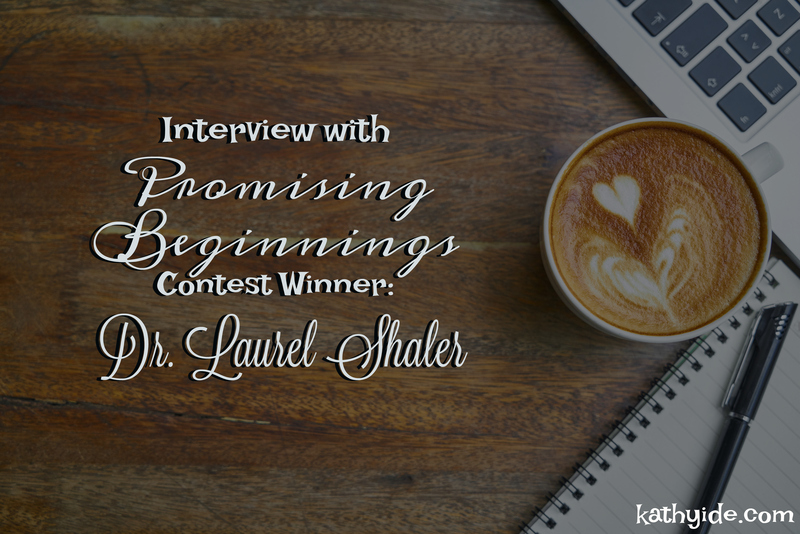 One of the winners of my sixth annual Promising Beginnings Writing Contest is Dr. Laurel Shaler, for her nonfiction work Reclaiming Relationships. Laurel won a full scholarship to the 2018 SoCal Christian Writers’ Conference. Are you struggling with a broken relationship? Would you even know what a healthy relationship looked like if you saw one? Are you losing sleep over your relationships, haunted by let downs from the past, afraid others will repeat the same offenses? Do you struggle to communicate how you are feeling? Perhaps you feel misunderstood, shut down, or you get defensive? If so, Reclaiming Relationships was written for you. Each chapter addresses a particular topic relating to our inability or ability to enjoy healthy relationships—with our spouses, parents, children, relatives, colleagues, friends, neighbors … with the primary focus on reclaiming whole, nurturing, loving, satisfying relationships. Regardless of your past, and even when others won’t participate in improving a messy relationship, you can learn to be your best you and feel better for having done so. I was fortunate enough to interview Laurel. I hope you enjoy this peek into her life and story as much as I did. Tell us why you chose to enter the Promising Beginnings contest. I learned about the contest via social media and decided to take a chance. I never dreamed I would be selected as a winner! Why are you excited about attending the conference you won a scholarship to? I have heard that SoCal is one of the best Christian writer’s conferences to attend, and I am excited to learn as much as I can while there. I love the opportunity to share what God has placed on my heart. I also love the fact that I can delete and rewrite if a sentence (or paragraph or chapter) doesn’t really hit the nail on the head of what I am trying to say. I can truly say it was the Holy Spirit. I thought the Lord was calling me to only be a speaker, but He has opened up far more opportunities for me as a writer. After my first book was published, someone asked me what was most meaningful about that to me. My answer was and is that I was able to share the gospel in a format that will last as long as the world does: through the written word. I am a new mother, so I adore spending time with my daughter along with my husband and the rest of my family. I am a former social worker for the Department of Veterans Affairs, where I served as a psychotherapist. Currently I am the director of the Master of Arts in Professional Counseling program at Liberty University. What aspect of yourself and your life is most reflected in your writing? I have been able to use a lot of my story—my journey—in my writing. Life-saving surgery at age 18, infertility, and adoption are just a few topics! Be patient. If the Lord calls you to write, look for every opportunity you can to write. And don’t give up! Allow Him to open the doors for you. Just be ready and willing to step through them.